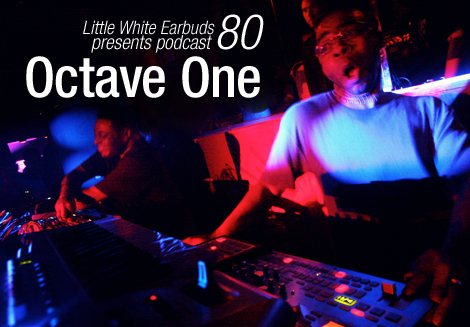 LWE’s 80th Podcast was a live set by Octave One recorded at The Underground in Dublin featuring some classic, newly released, and special unreleased tracks. In their own words, “This is not a DJ set. No MP3s, CDs, or even vinyl records were harmed during the making of this podcast.” Be sure to add it to your collection before it’s archived this Friday, March 30th.